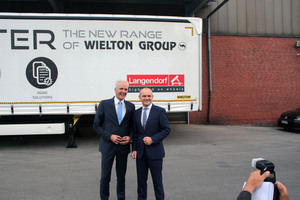 The Wielton Group, one of the biggest manufacturers of semi-trailers and trailers in Europe, has announced its strategy for growth. It is based both on organic growth and on the acquisition of new customers. 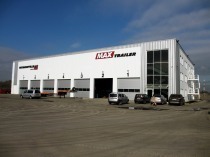 The Group’s strategic goals include, above all, a projected increase in turnover from around 280€ million in 2016 to around 560€ million in 2020, which equals an increase in sales from 12,900 to 25,000 vehicles, as well as maintaining the high profitability levels. 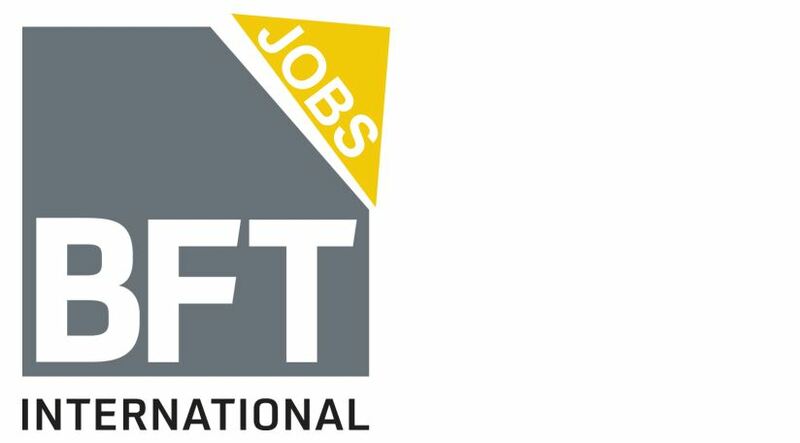 The strategy announced by the Wielton Group depends on doubling the results by increasing the company’s presence in the global markets. 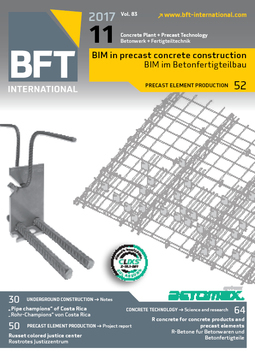 The acquisition of the German company Langendorf in May of this year was the first step in implementing this strategy. 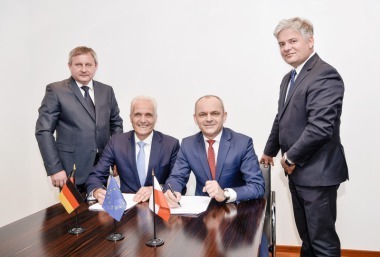 The Group has ambitious plans with the German company; the turnover generated on the German market is to be increased to 80€ million by 2020. According to the 2020 strategy, the Wielton Group plans to build up a strong competitive position in the leading markets it is active in – that is, in Poland, France and Italy, as well as in Central and Eastern Europe. The Group also plans to be present in the markets of the eight member countries of the West African Economic and Monetary Union (UEMOA). “The strategy is based on utilizing the potential of the companies acquired in order to be able to maintain a strong position among the top ten in the world markets and secure the third rank in Europe. 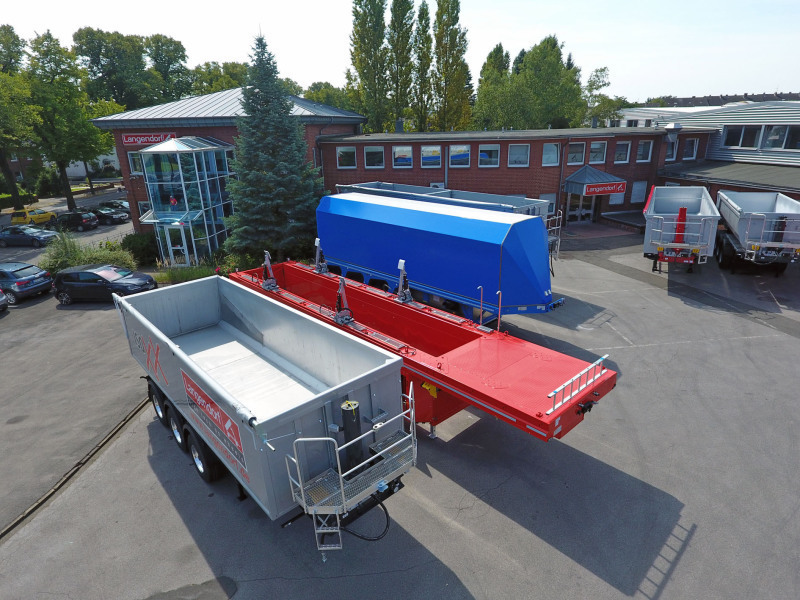 In the German market, we aim to be among the top five sellers of semi-trailers,” says Mariusz Golec, Chairman of the Board of Wielton S.A.
Langendorf based in Waltrop is a family-owned business with over 70 years of experience in the manufacture of semi-trailers. 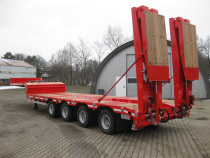 The company currently ranks among the leading vehicle manufacturers in Europe and offers a wide range of products including semi-trailers, tipping vehicles, transport trucks for precast elements, low-bed semi-trailers, double-deck inloaders, inloaders for the transport of glass, and special vehicles. 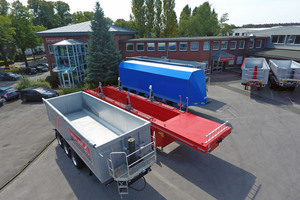 In the glass inloader segment, Langendorf is the undisputed market leader in Germany with a market share of 57%. 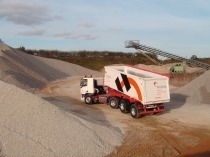 In the first quarter of 2017, the company ranked fourth in Germany for the sale of tipping trucks. A total of 1,000 new vehicles left the plant in the German town of Waltrop last year. 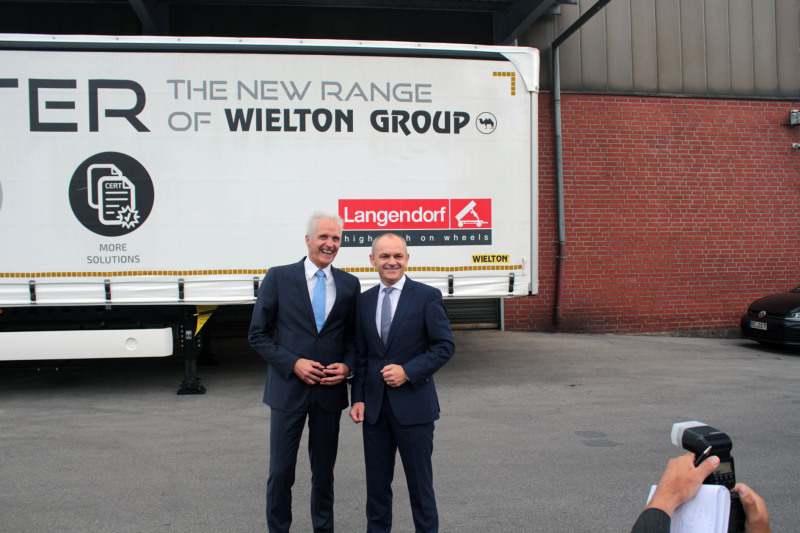 In May of this year, the Wielton Group acquired a shareholding of 80% in Langendorf; the value of the transaction amounted to 5.3€ million. The acquisition of the remaining 20% will be completed by the end of 2022.